The city of Chicago is one of the largest in the United States and is well-known for its iconic architecture. From the towering skyscrapers to the luscious parks, there is always something to see for both visitors and life-long residents. Whether you’re in Chicago for a short visit or to settle down, there are many ways to experience the city. 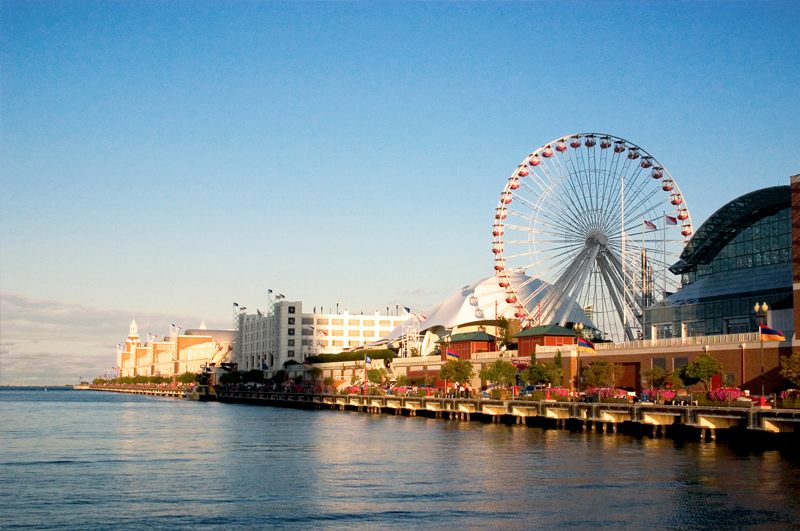 Here are a few ways to see what the Windy City has to offer. EAT: Highly rated by writers for Rachael Ray and The Cooking Channel, Crisp is one restaurant everyone must visit during their time in Chicago. 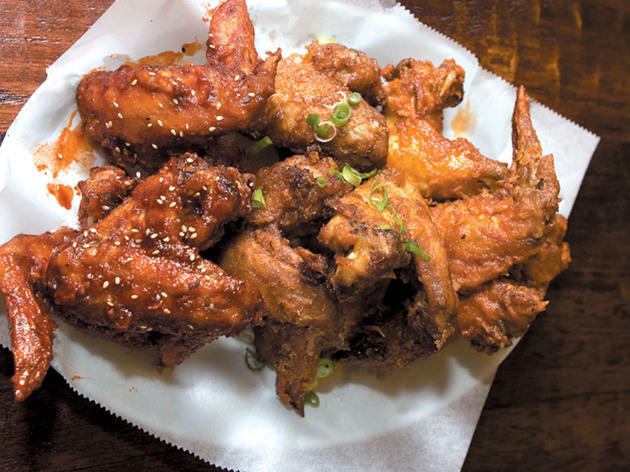 Famous for their Korean Fried Chicken and Buddha Bowl, this local treasure is hailed by many as the place to go for crisp, flavorful wings. The wing sauces range from sweet to very spicy, so be sure to grab a frozen fruit bar or ice cream sandwich to cool down after your meal. Residents of 2555 North Clark can easily walk to Crisp to grab lunch with friends or pick-up food to go. 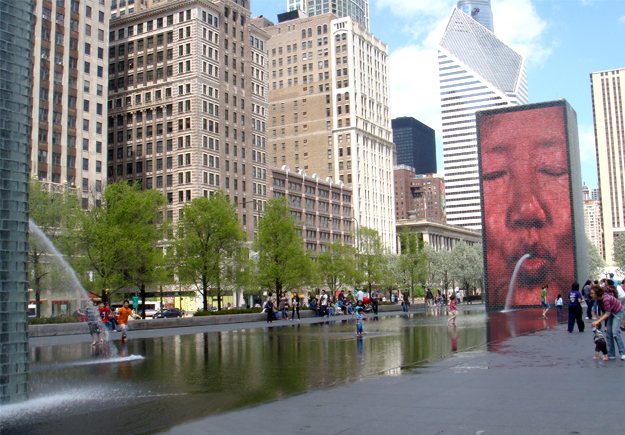 SEE: Considered a major addition to the city’s public art collection, the Crown Fountain in Millennium Park is considered a must-see by many. The structure is made of two 50-foot glass block towers, which projects video images of over 1,000 Chicago citizens. The images are displayed year-round, and from mid-spring to mid-fall the fountain’s water flows through an outlet in the screen to create the illusion of water sprouting from their mouths. Designed by Spanish artist Jaume Piensa, this structure is just a short trip from 215 West Apartments and attracts art lovers from all over the world. DO: Originally a shipping and recreational facility, the Navy Pier on Lake Michigan now serves as an entertainment destination. With over 50 acres of gardens, restaurants, and shops, this public space welcomes over 9 million visitors annually. Take a ride on the iconic Centennial Wheel or grab a bite with friends in the classic food court. 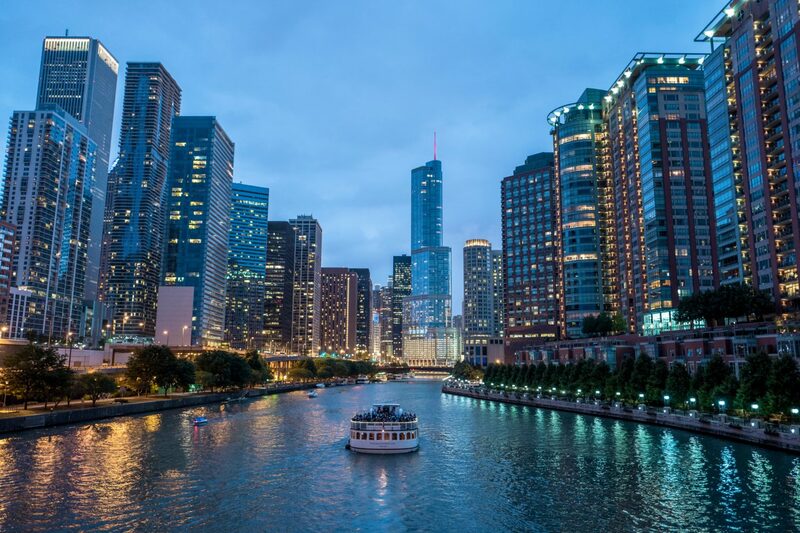 If you’re interested in living close to the action, residents from Cityfront Place are in the perfect location to take advantage of the many things to see and do at Chicago’s lakefront treasure. Whether you’re looking for a convenient location or quality amenities, neighbors at Lincoln communities in the Chicago area and beyond are treated to an innovative and luxurious living experience. If you are interested in learning more about our beautiful apartment communities, please contact us today. 2555 North Clark: Enjoy contemporary finishes and breathtaking views at 2555 North Clark in Lincoln Park, one of the most popular neighborhoods in Chicago. 215 West Apartments: In the heart of the theatre and financial district, residents of 215 West Apartments can enjoy some of the best shopping and dining the city has to offer. Cityfront Place: Experience high-end Chicago living in an elegant environment at Cityfront Place. To see all of our communities in the Chicago area, click here.